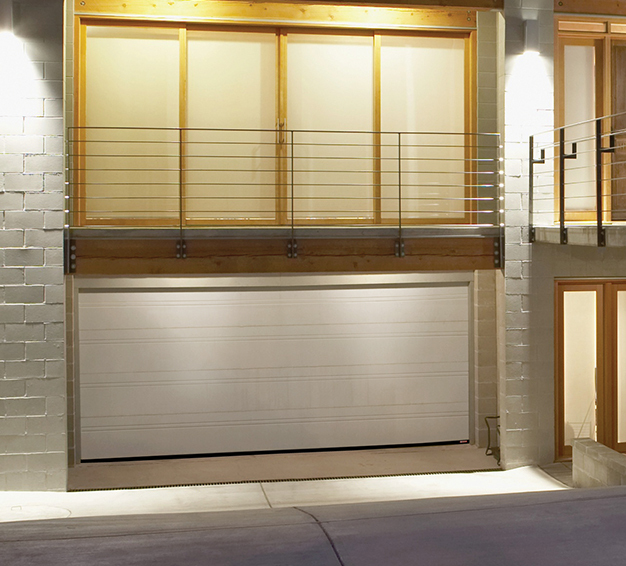 Would you like to save on energy costs? 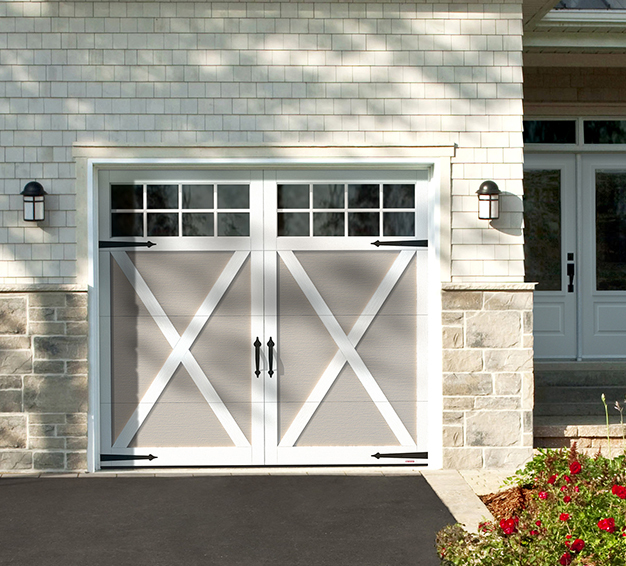 Are you looking for a way to improve your curb appeal? 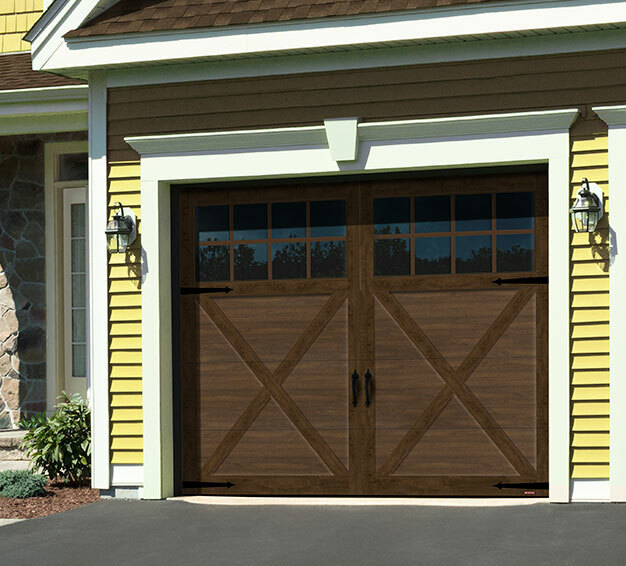 GARAGA garage doors can meet all of your wants and needs. 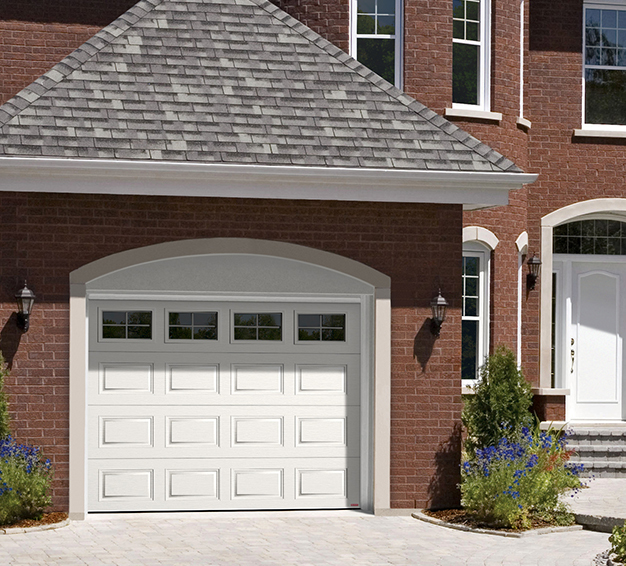 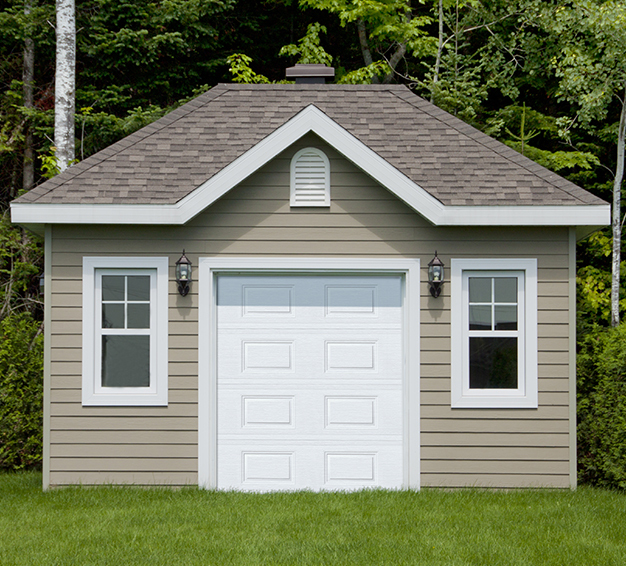 With its various styles and models, you can find a garage door that’s right for your home and your budget. 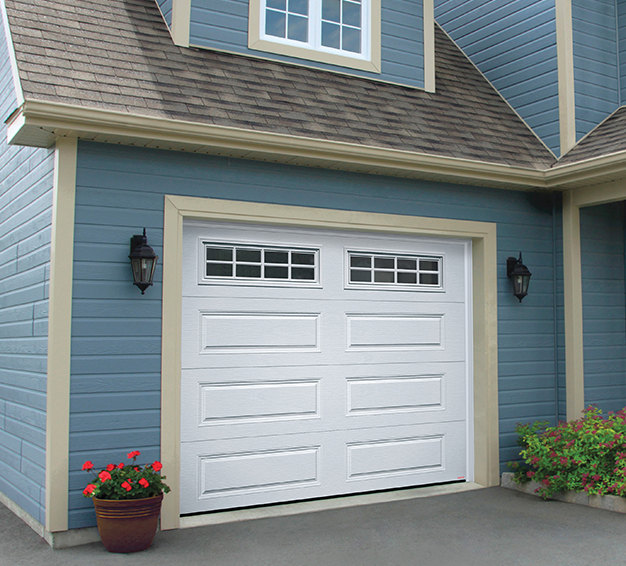 Since the beginning, Garaga has focused on quality products, durable enough to last for years. 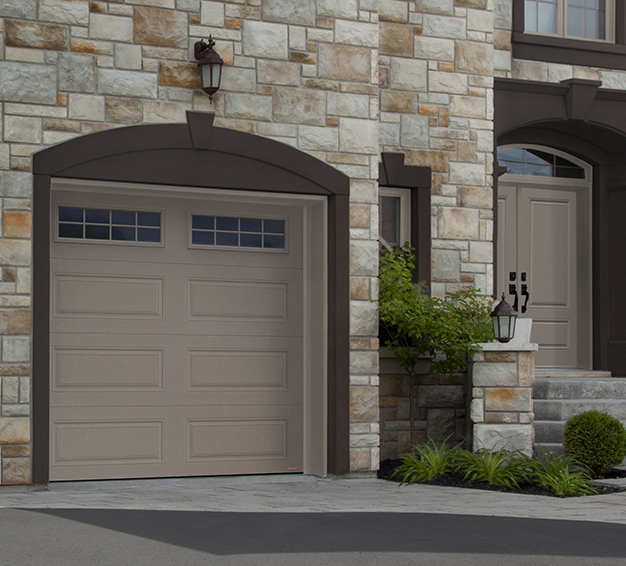 That’s why Garaga chose to build doors for our climate, and manufacture them in Canada. 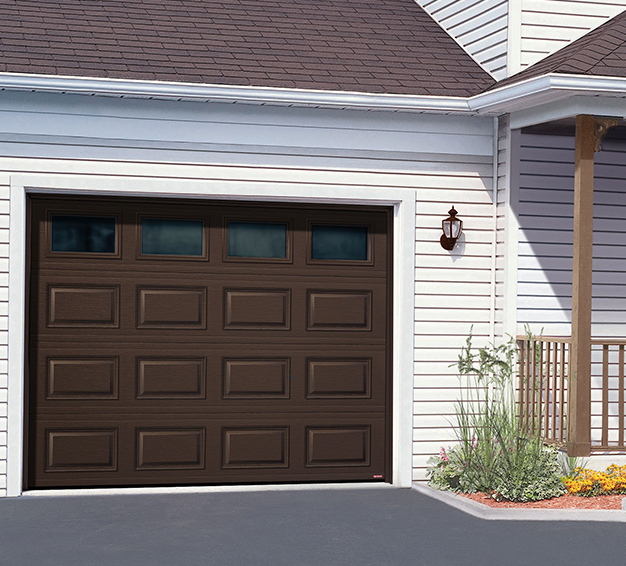 Garaga doors are built for all of Lewiston’s crazy weather. 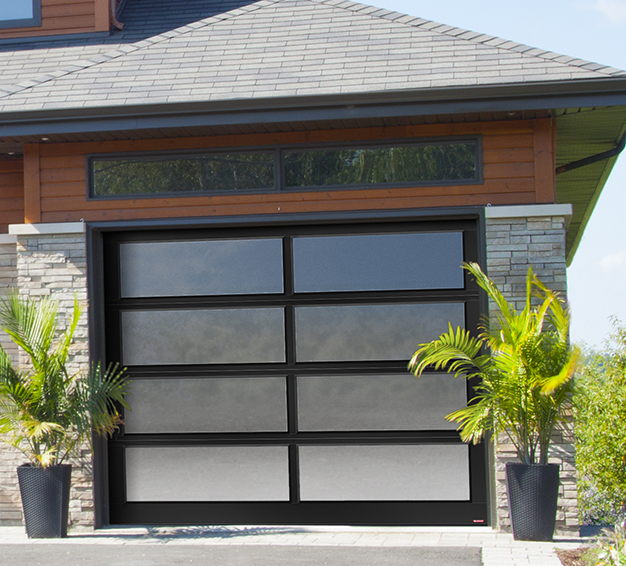 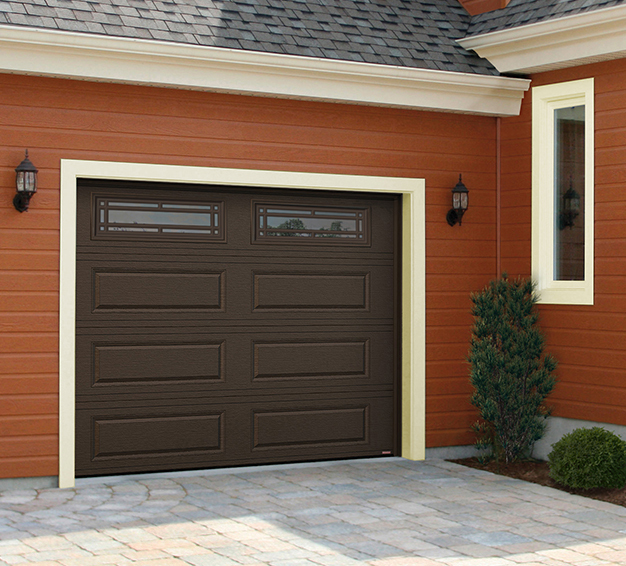 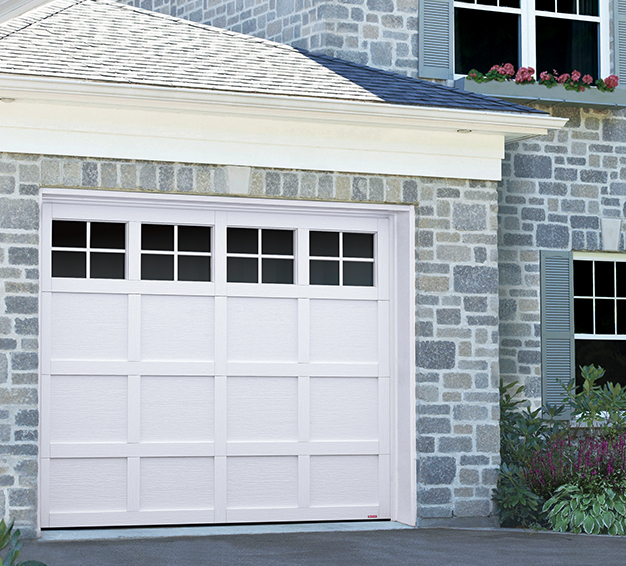 GARAGA garage doors are the best on the market.